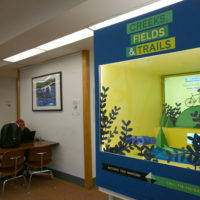 Windows into Freshkills Park is now on display at two New York Public Library branches! The miniature museum is spread across Staten Island, with two interactive dioramas at the St. George branch and two at the Great Kills branch. 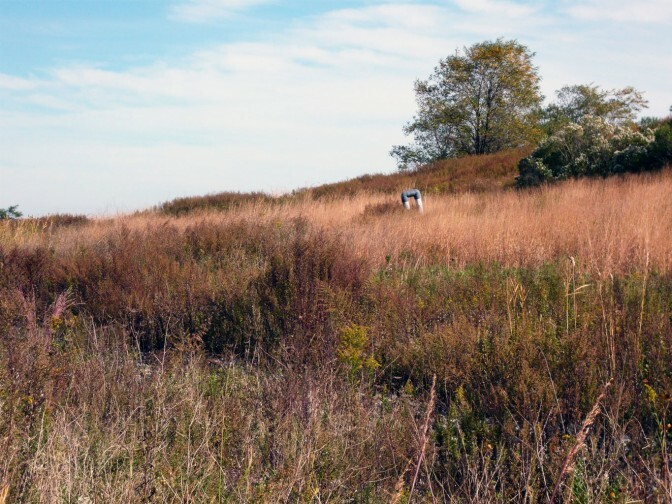 The four boxes illustrate Freshkills Park’s environmental history, technologies, wildlife, and evolution as a new public space. Introducing “Windows into Freshkills Park”! Windows into Freshkills from Slanted Studios on Vimeo. Windows into Freshkills Park is complete and ready for exhibition! 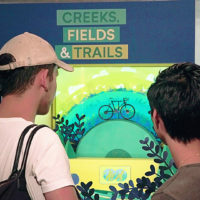 The project is a miniature museum with four interactive dioramas that tell stories of environmental history, technologies, and wildlife at Freshkills Park and its evolution as a new public space.